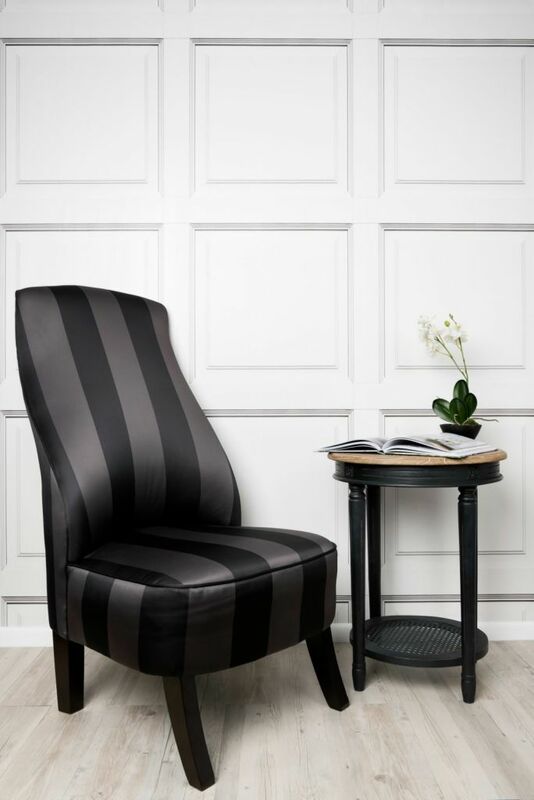 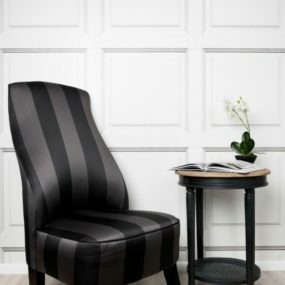 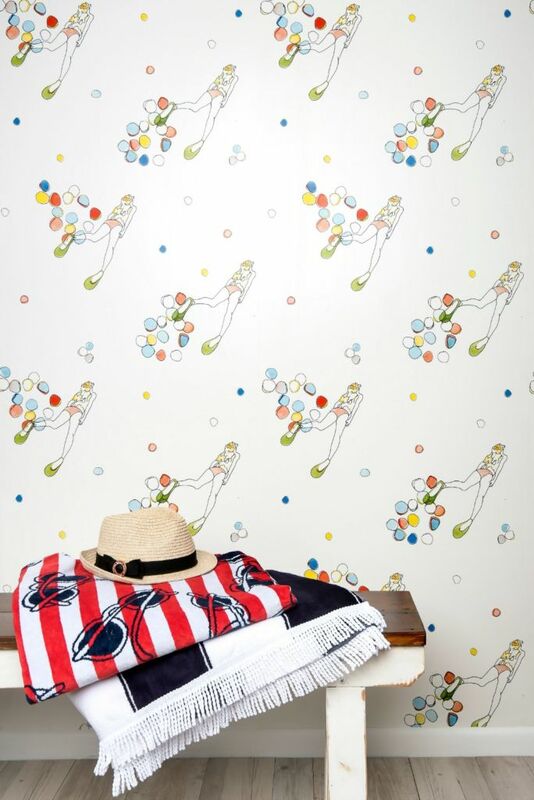 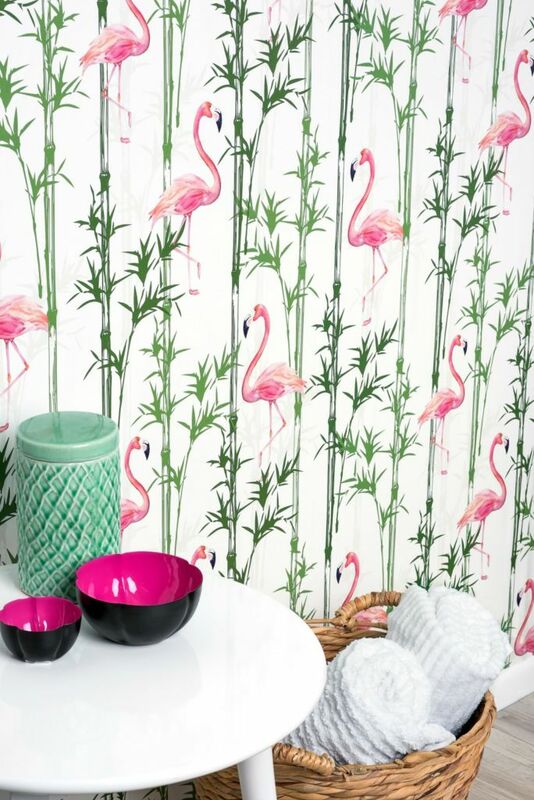 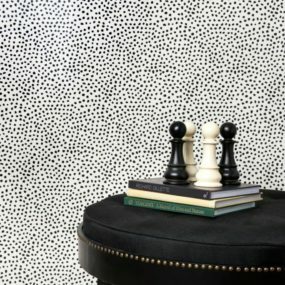 Colourworld Geelong is excited to bring you the exclusive Tastemakers Collection of designer wallpapers by Milton King. 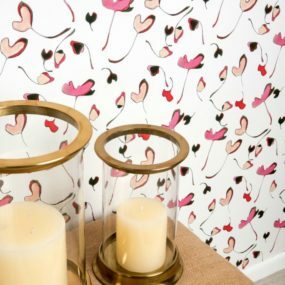 This collection brings together the creative genius of leading designers Poppytalk, Paula Coop McCrory and Jillian Harris. 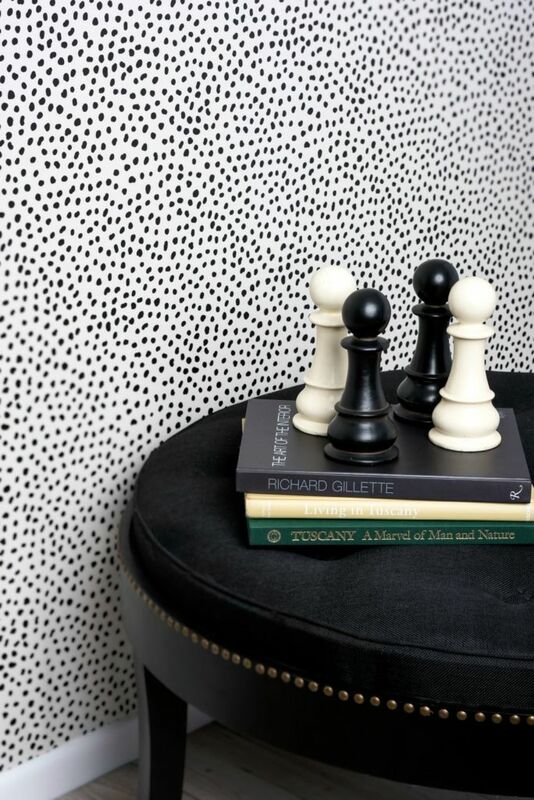 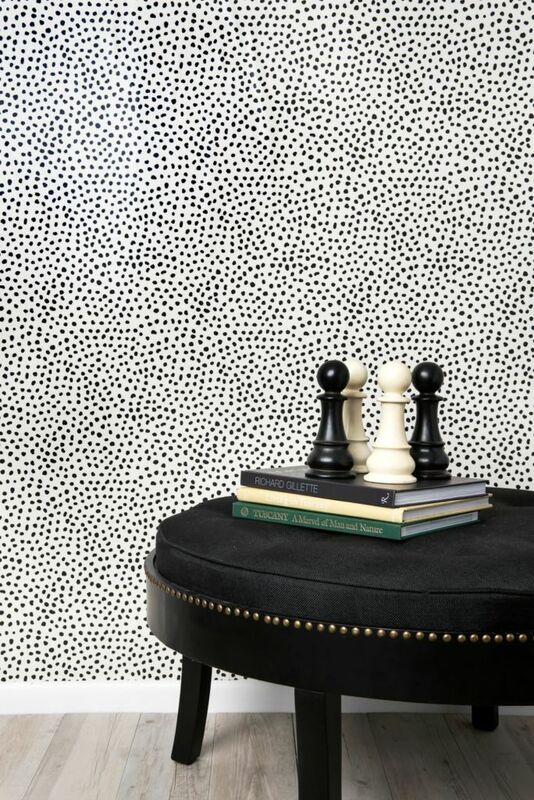 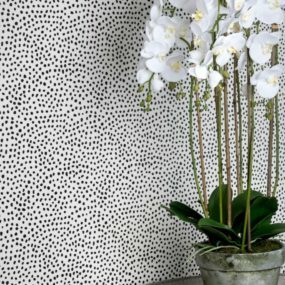 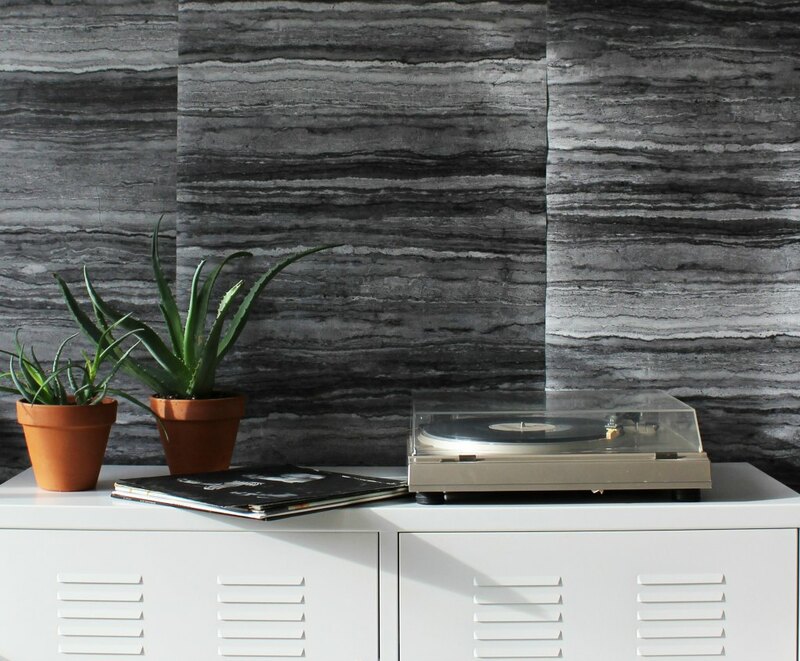 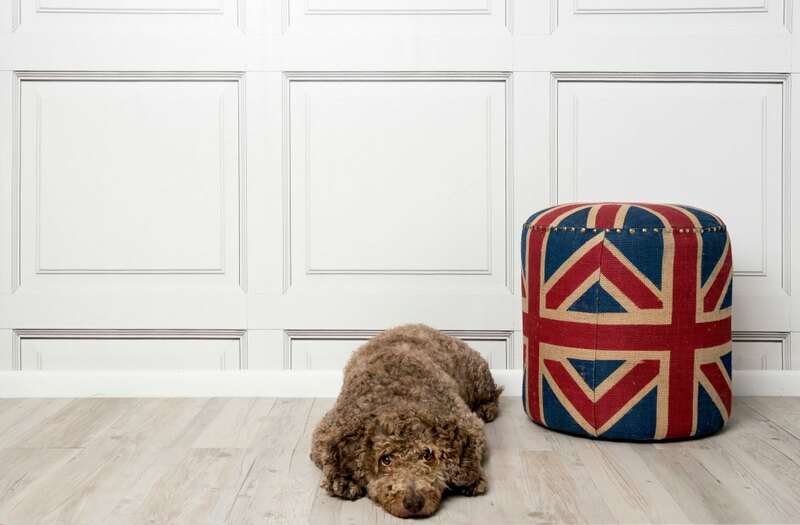 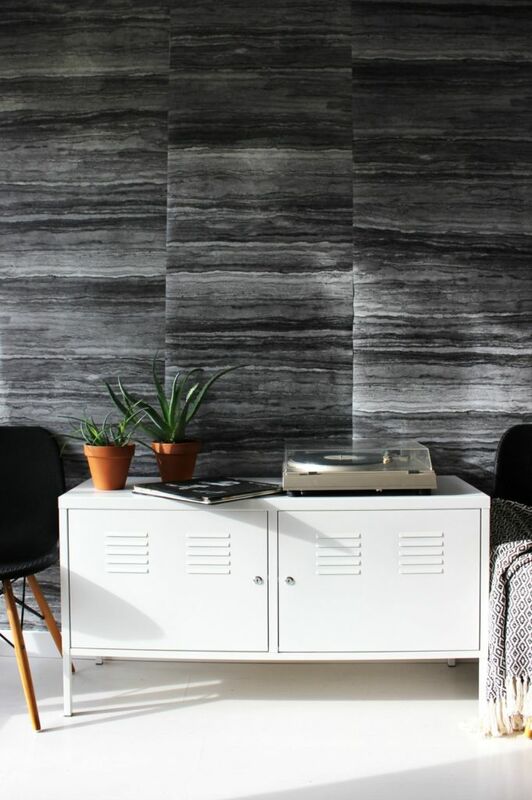 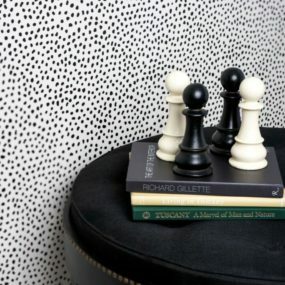 The Tastemakers Collection includes 11 limited edition wallpapers, so pop in to our Geelong paint shop to take a look at the exquisite range as well as other Milton & King wallpapers. 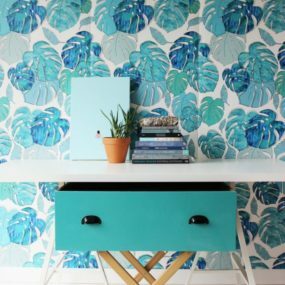 Leading design team Jan Halvarson and Earl Einarson are the creative inspiration behind Poppytalk – a world-renowned design studio with a wildly successful blog drawing in more than nine million followers. 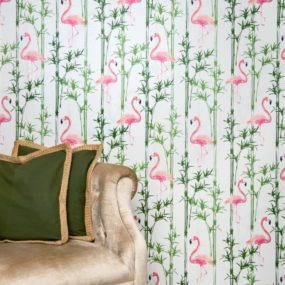 The Poppytalk wallpapers – Canyon, Shoreline, The Plains and Tropicale – take inspiration from the natural world, combining striking colours and a uniquely relaxed style. 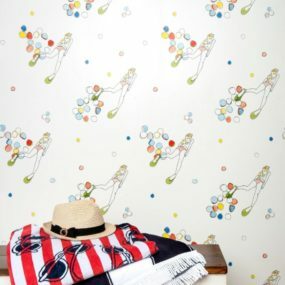 A Pinterest powerhouse, Paula Coop McCrory has a good eye for design, honed during her days as an artist and printmaker. 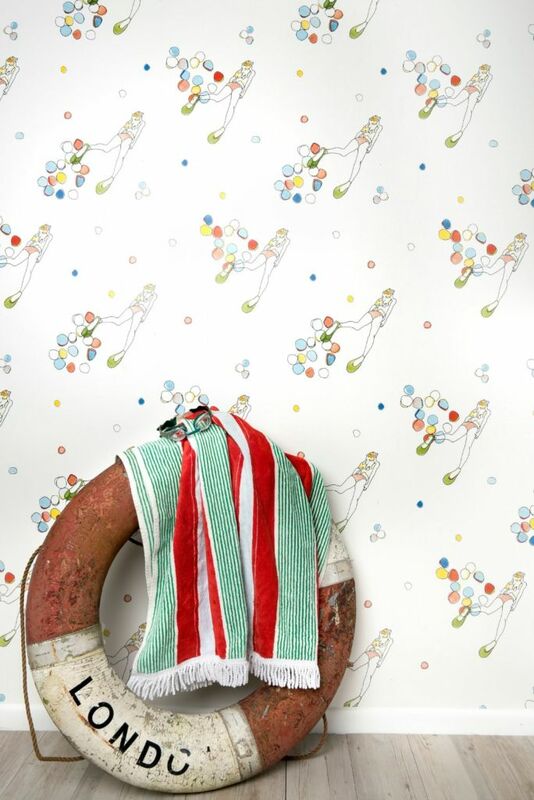 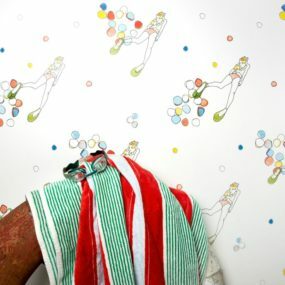 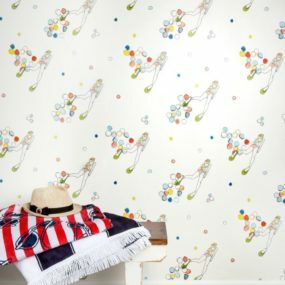 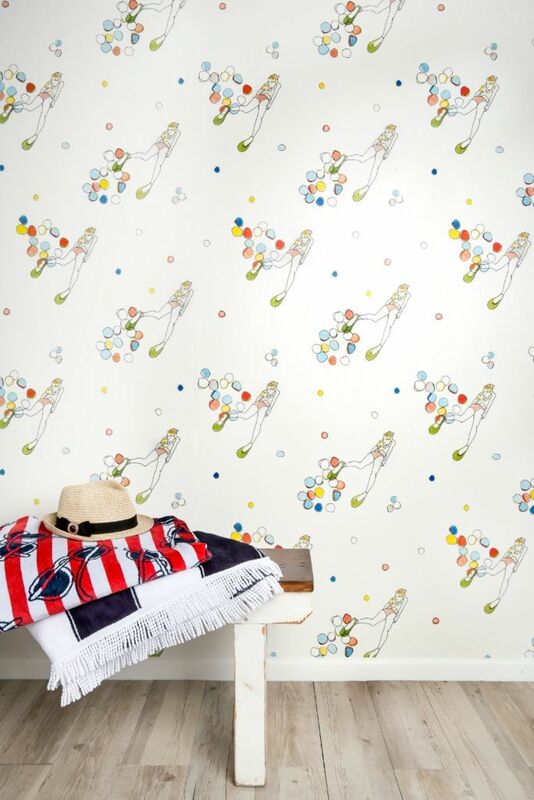 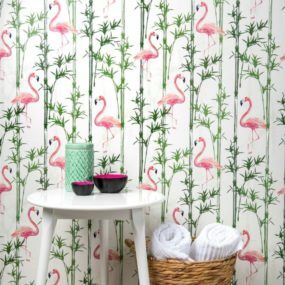 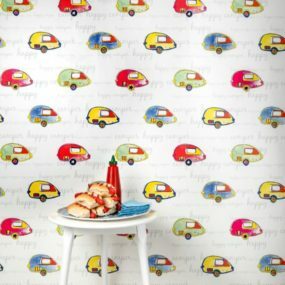 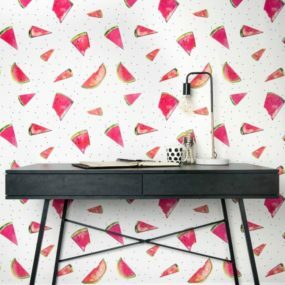 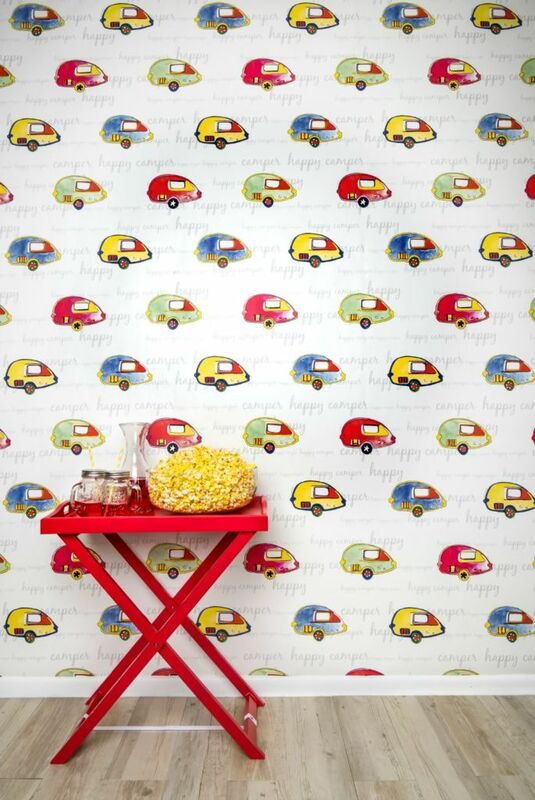 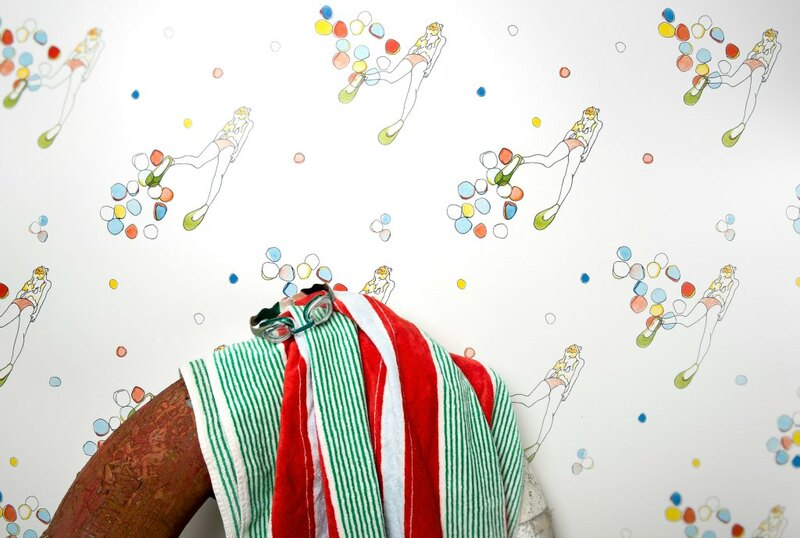 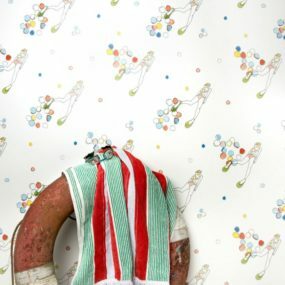 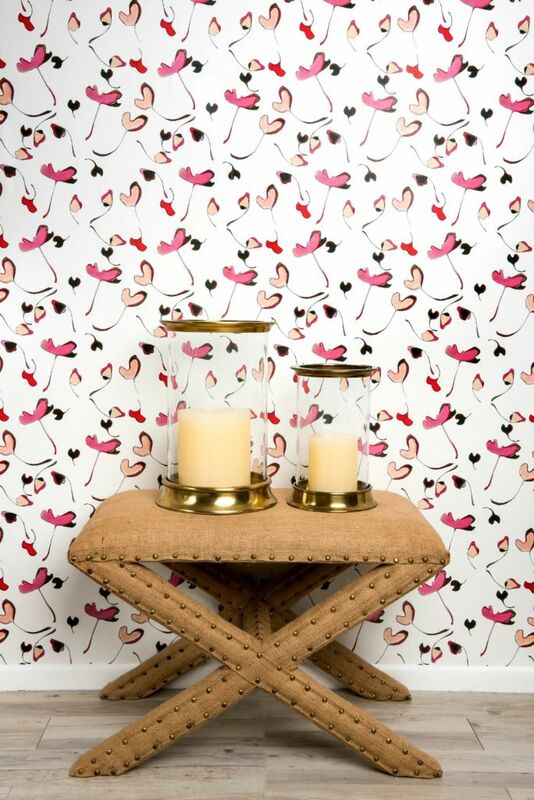 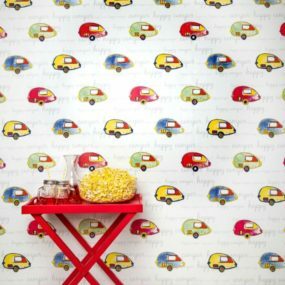 Her exclusive wallpapers for the Tastemaker Collection are a whimsical, colourful nod to the delights of childhood adventures. 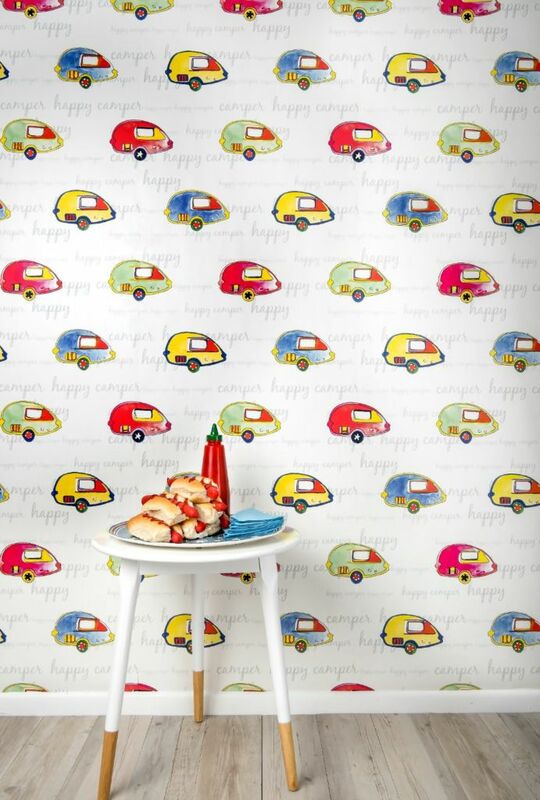 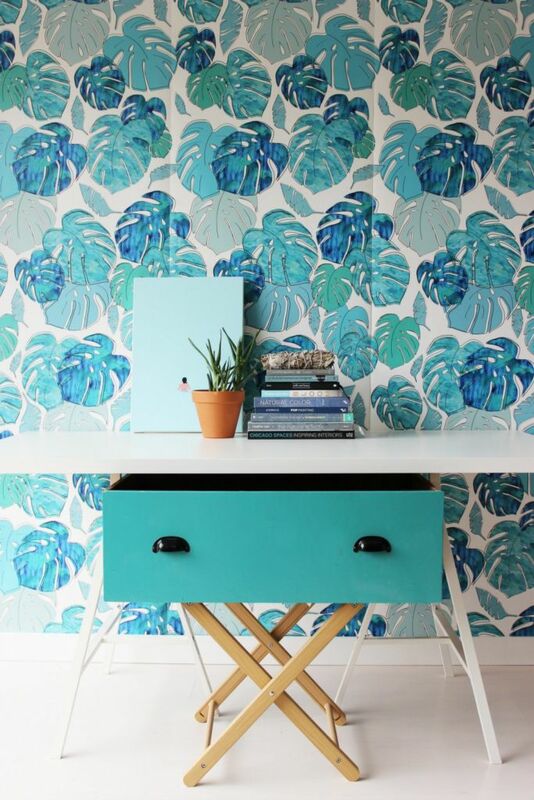 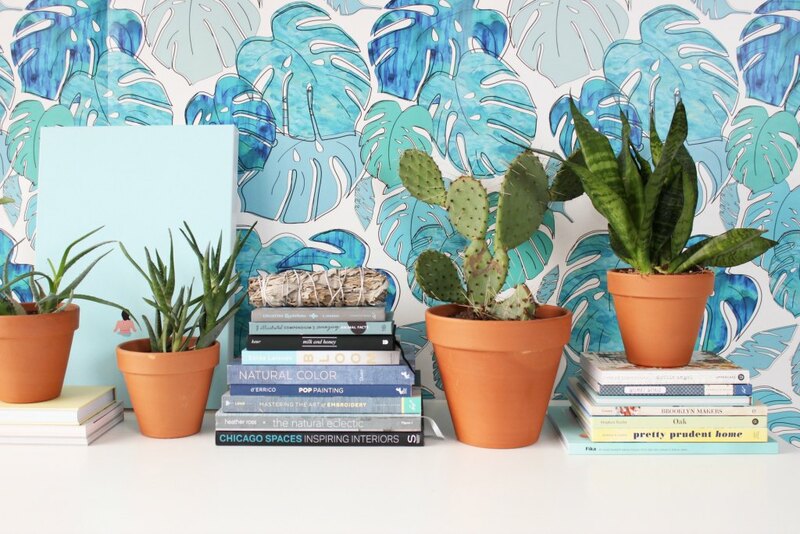 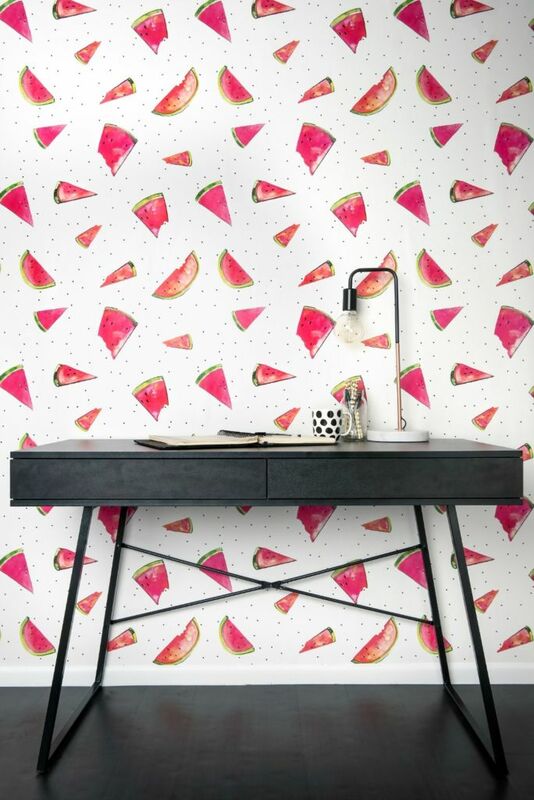 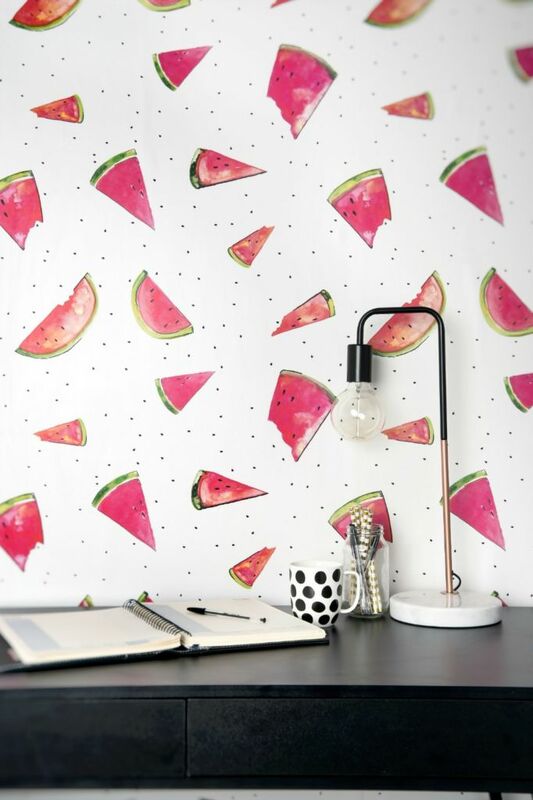 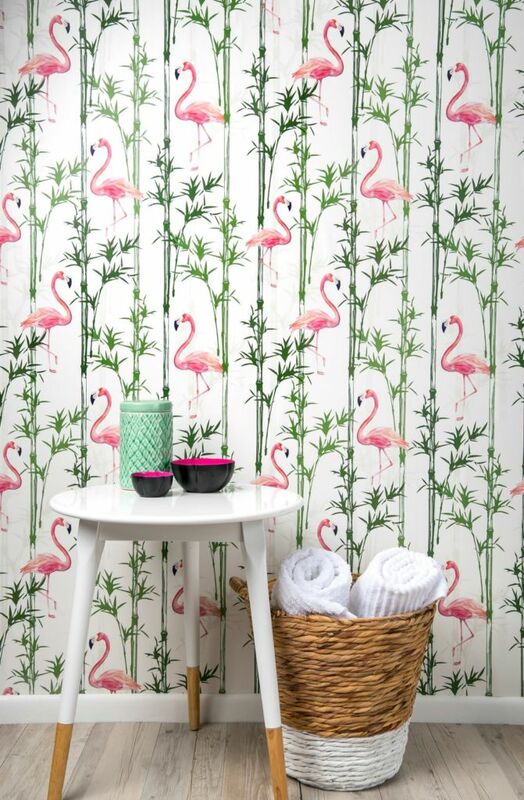 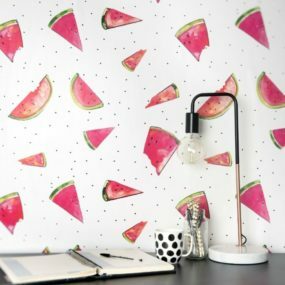 Get ahead of the next trend and check out Paula’s A Slice, Happy Camper, Lush Life and With Fins wallpapers. 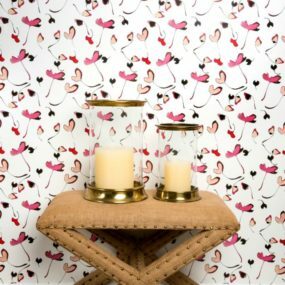 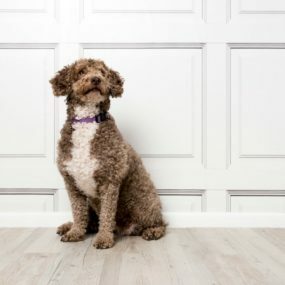 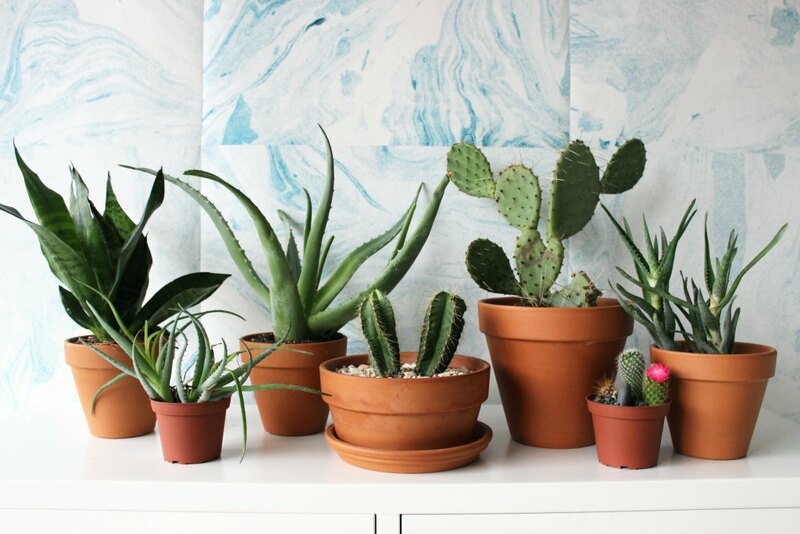 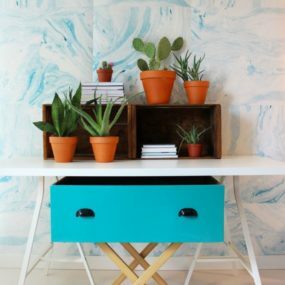 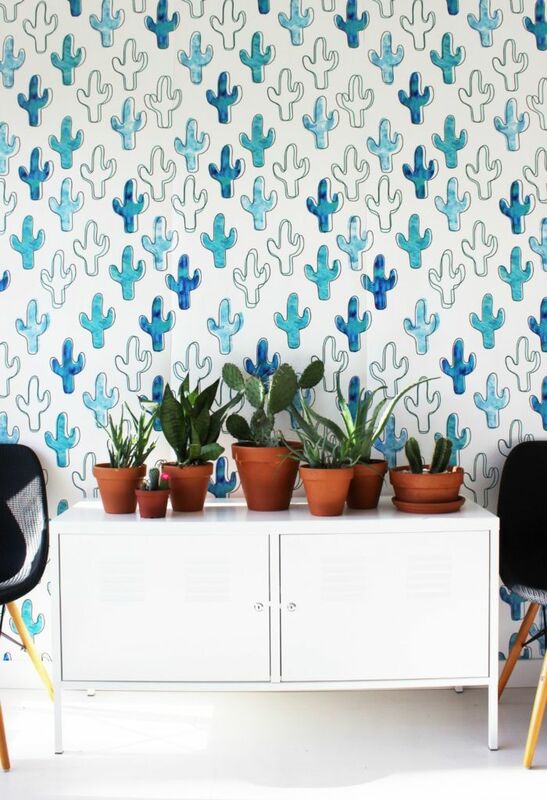 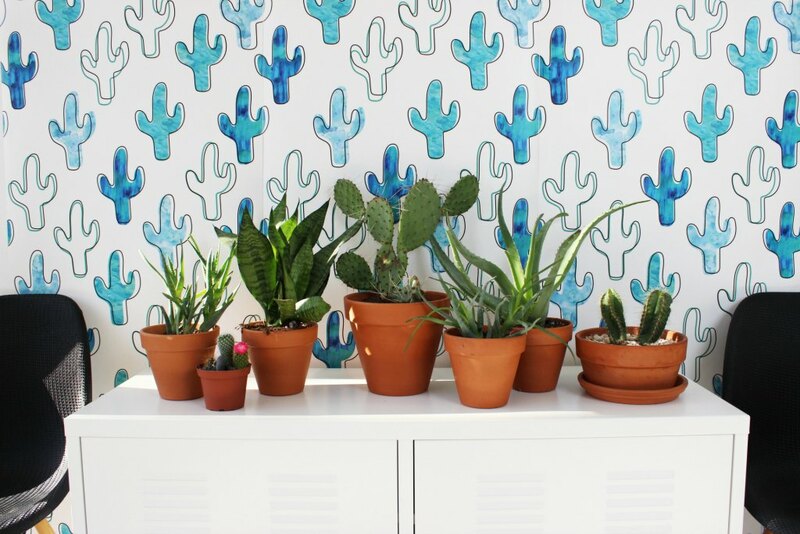 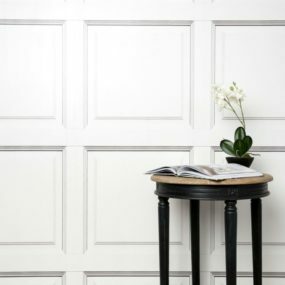 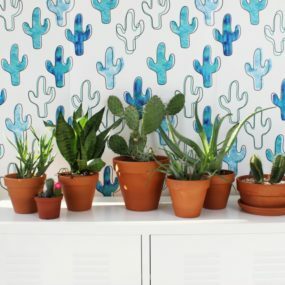 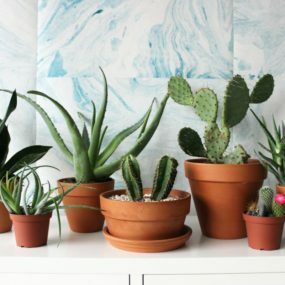 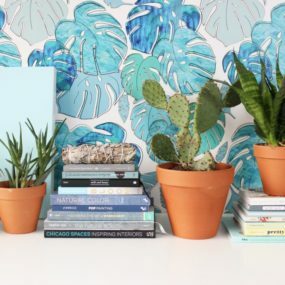 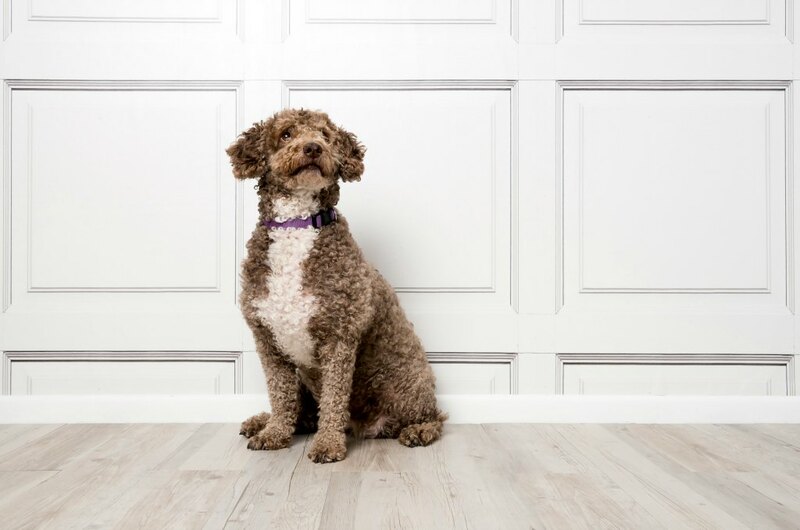 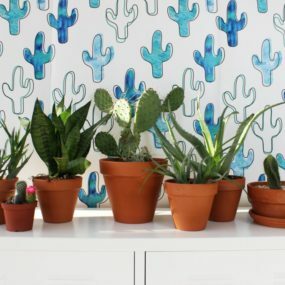 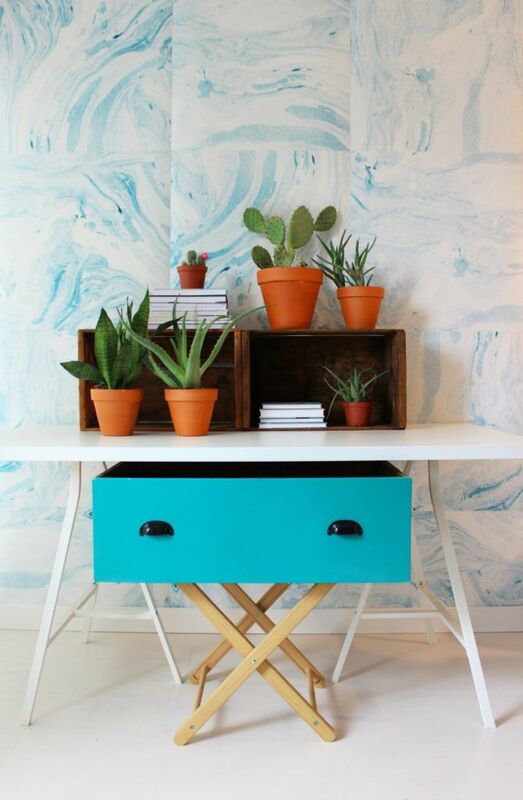 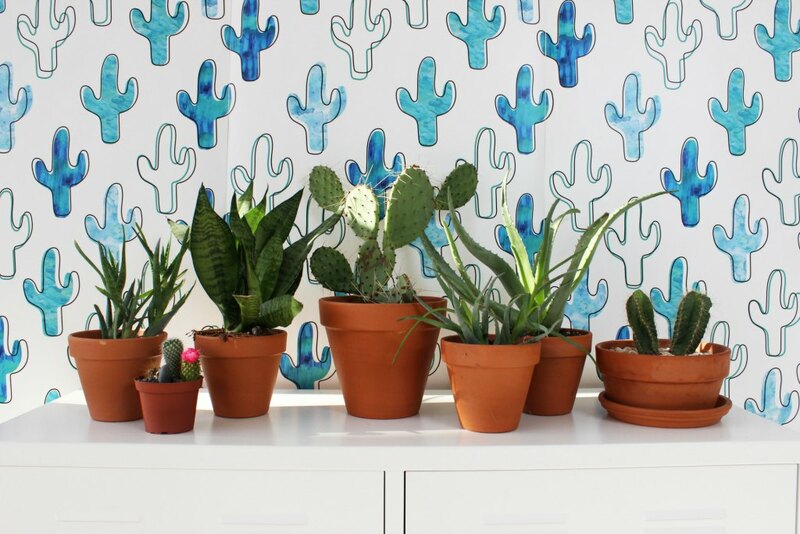 With fun and playful names including Leo’s Spots, The Parlour and Tropic Like It’s Hot, it’s not hard to see why Jillian Harris designs are in high demand. 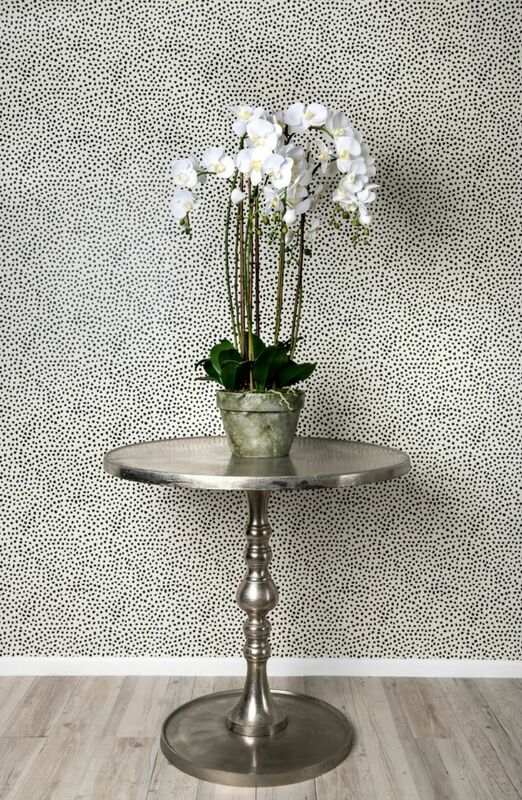 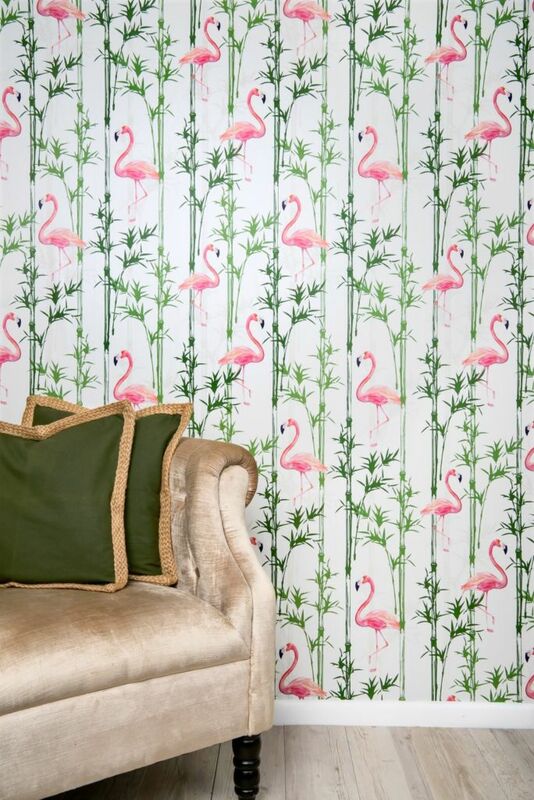 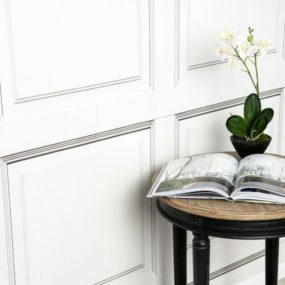 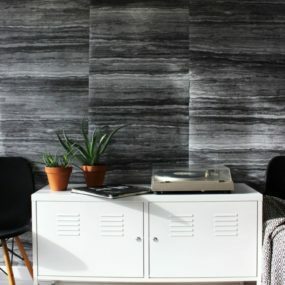 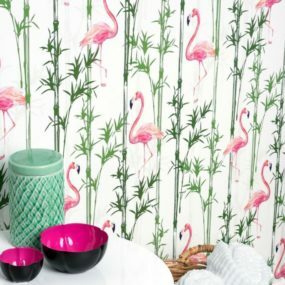 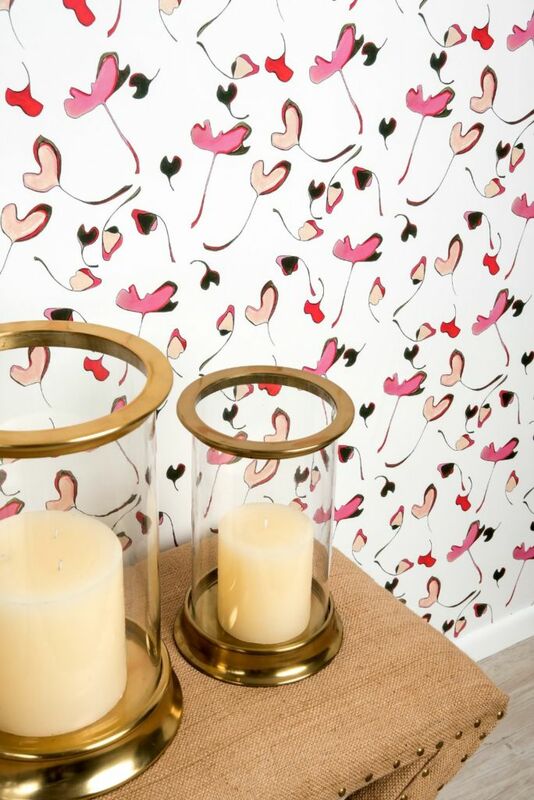 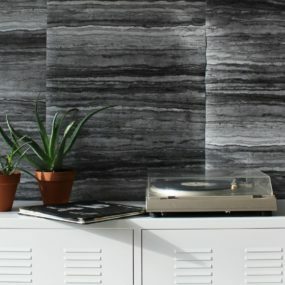 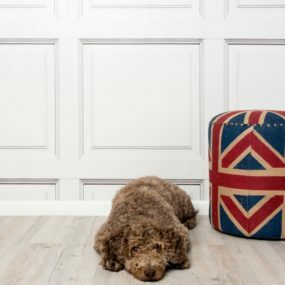 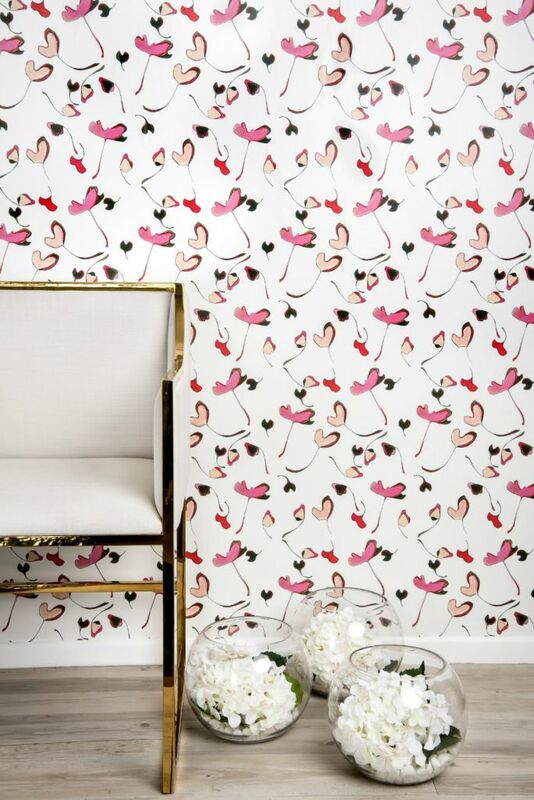 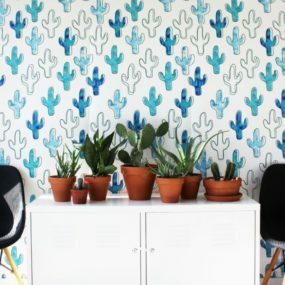 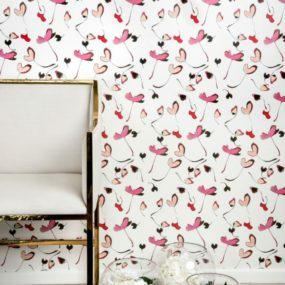 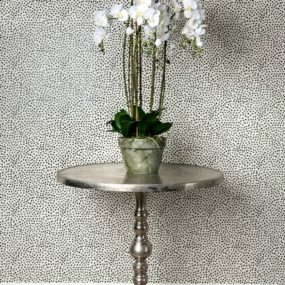 A unique mixture of high-end yet approachable and adaptable, her wallpapers create a tasteful, light and airy feel for any room.